From the Johnstown Public Library (248 Main St.) go east on Main St, which turns into Frankstown Rd. 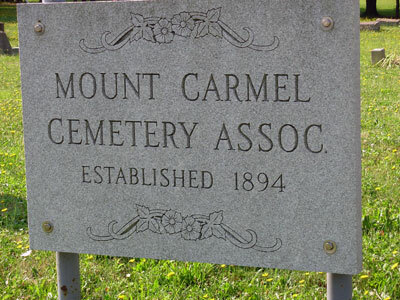 The cemetery will be on the right side of the road near the intersection of Airport Rd. (SR 3031) and Frankstown Rd.